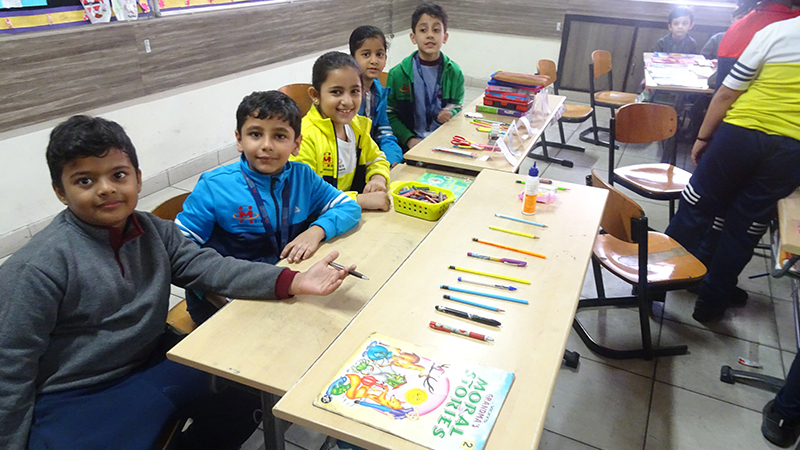 The students of Grade II at MRIS Charmwood participated in a “Money Math activity” wherein they set up their toys, books and stationery shops and enacted as customers and shopkeepers. The children pretended to buy and sell a variety of items at their shops. This hands-on, experiential activity helped them understand the usage of money.